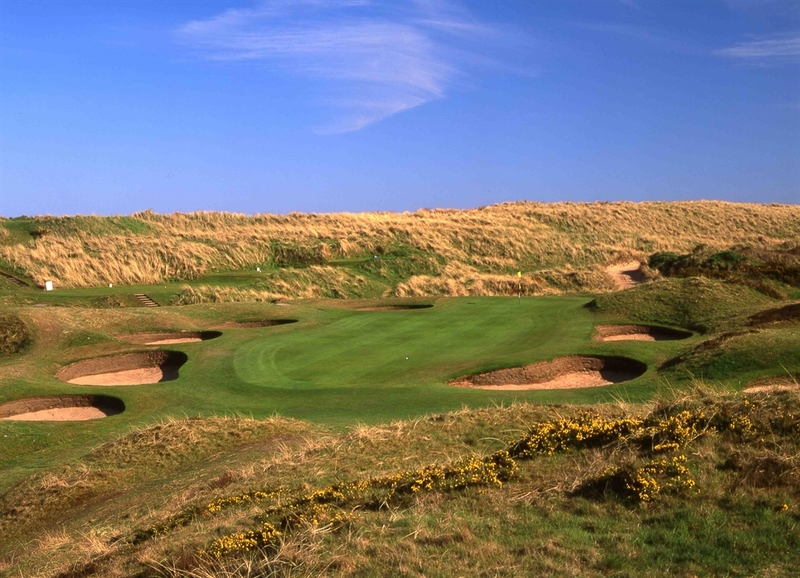 In the league table of golf course antiquity, the Royal Aberdeen Golf Club stands at number six and by rights should be known to a much wider audience around the world than it already is. 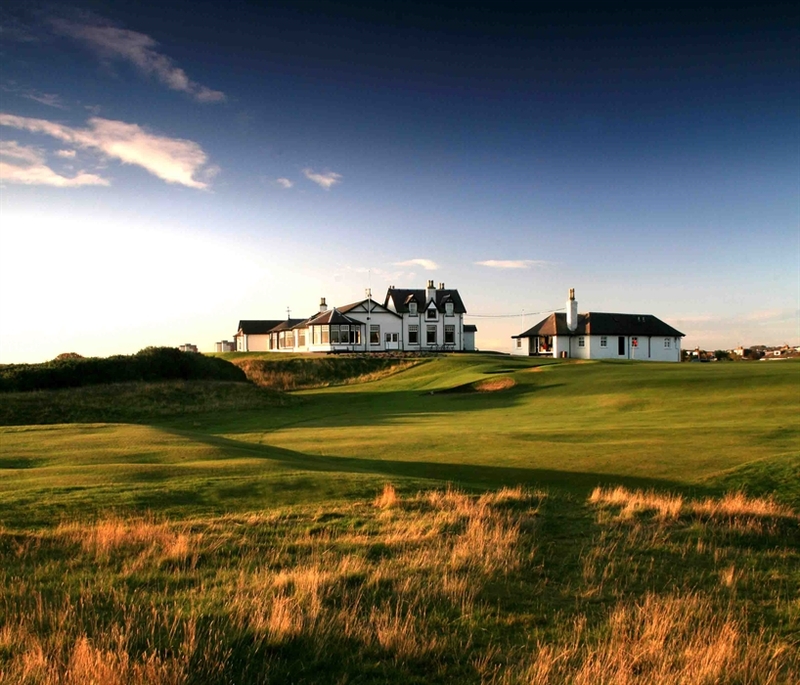 Here, at the Balgownie links only a mile from the centre of the city of Aberdeen, is history indeed, a club founded as the Society of Golfers at Aberdeen in 1780 and one of the most testing and spectacular of all the great links course of Scotland. The present Club incorporated the Society on the eve of the Battle of Waterloo in 1815 and brought with it the old ballot box bearing the 1780 date and the presidents chair dated three years earlier. Todays spectacular layout that winds its way between the great sand hills with many elevated tees and panoramic views is once again largely from the imagination and genius of James Braid. 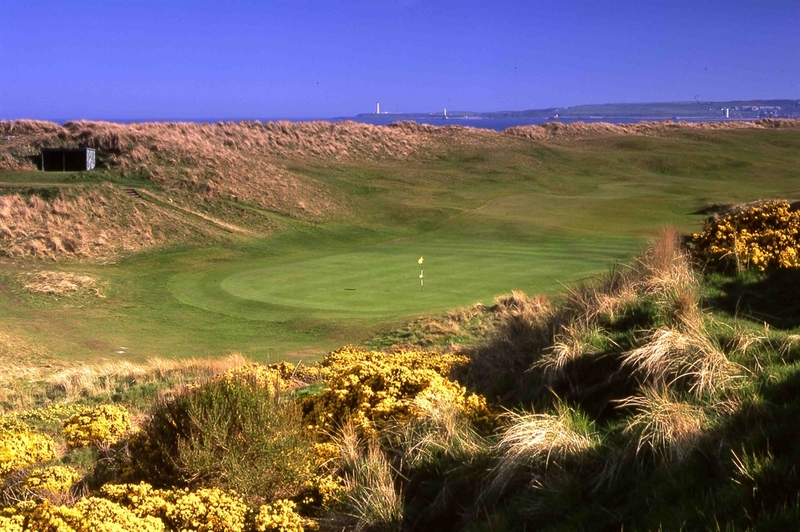 Royal Aberdeen has several claims to fame not the least of them that it was here 1783 that the rule that allows only five minutes to look for a lost golf ball was established.